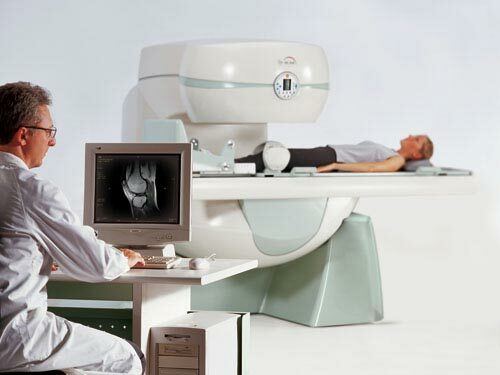 Use a traditional Medicare-funded MRI service with up to 3 out-of-pocket costs – yet pay a similar amount overall for a similar type of service with us….and potentially delay your pain/injury being attended to by having to wait for several weeks for the scan to take place due to the longer appointment/referral timeline. Or, potentially gain benefit from a new Standing MRI service. This is because some injuries or clinical problems can be assessed in both the lying down position and under weight-bearing load. If you’d like to know more about the costs involved and your specific circumstances, talk to Bayside Standing MRI’s friendly staff at your appointment or by phoning 0417 160 912.